For baby-related concerns, ask an expert! Our online doctor along with our experienced EQ moms, are here for you! 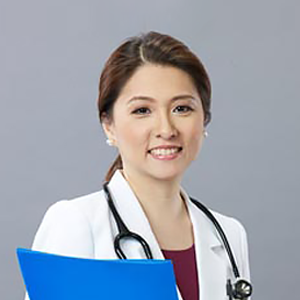 Dr. Joy Ty- Sy is a member and diplomate of the Philippine Pediatric Society. She is a full- time practicing pediatrician at Cardinal Santos Medical Center and a hands- on mom to Zach and Madi. She also writes for various parenting magazines.